Transition skateboarding on the West Coast had “Dogtown and Z-Boys,” but the evolution of modern street skateboarding owes a major part of its explosion to the landscape of Manhattan. 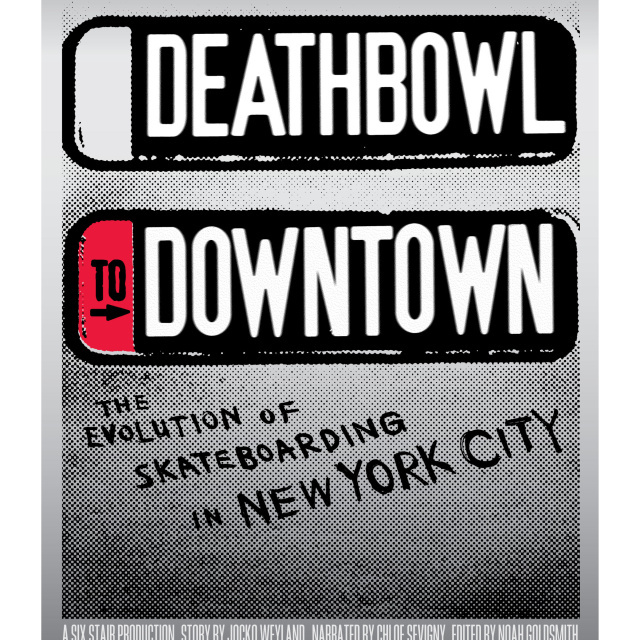 “Deathbowl to Downtown” explores how municipal codes shaped Manhattan’s architecture, creating plazas that shaped the direction of what arguably has become the most prevalent part of skateboard culture for the last 15 years. Much more than media relations, we handled peer-to-peer promotion via social media, credentialing journalists during Los Angeles and NYC screenings, and of course, traditional media relations. The project hit on all areas of media where we excel, including cultural influencers, mainstream metropolitan sites and business media (the film was sponsored by MountainDew), including HypeBeast, Radcolector, Gothamist, LAist, Men’s Style and Advertising Age. Click here for more of our public relations and social media success stories.